I am a student of a junior high, in Northeast Nebraska. I am a person that lives to read, and find things out. I'm an analytic type of guy. I am also the kind of person that you wouldn't expect to be a strong, active kid. I am a member of the Boy Scouts of America, we go around helping others through service projects. We do things like, cleaning up debris in a damaged site, or working in a soup kitchen. 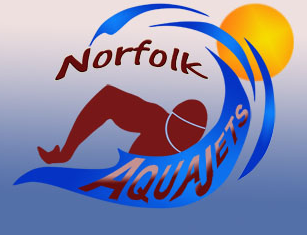 I am also a part of the Norfolk Youth Aquajets. We swim right after school, and swim until 5:30 p.m. We also go around Nebraska, and Iowa to participate in swim meets. To test our ability of speed and endurance, they are usually indoor and we have a meet about every month or so. When I get home, I do my homework, then probably go straight to the computer, if my brother hasn't gotten to it before me. 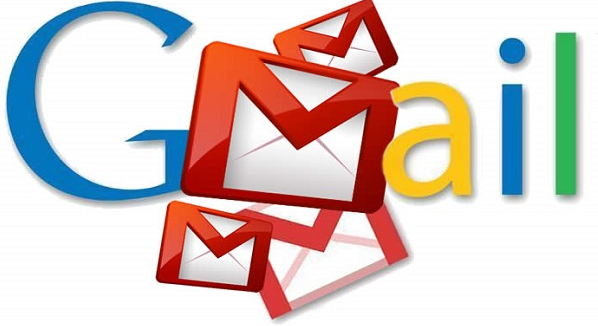 If I do get the lab top, I log in to my school email to see if anybody tried to contact me, then my social email, to see if anybody tried to contact me that way. Now, I don't want to brag, and sound like a snob, but my family has a few iPads in the house, for entertainment. 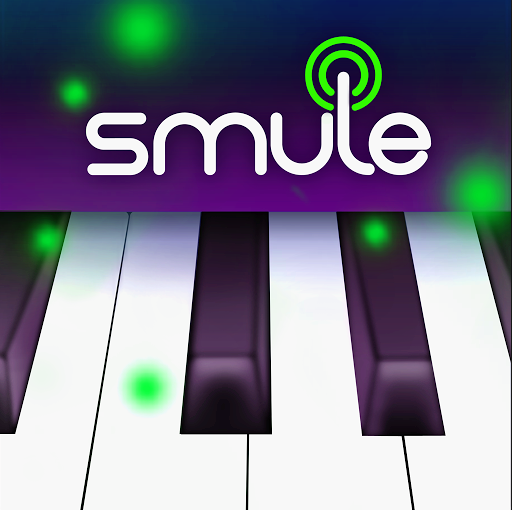 My brother goes to it for Clash of Clans, and Pixel Gun, but I go onto it for Piano Tiles, Smule Magic Piano, and the Hunger Games. Then I also use it for Youtube, watching funny videos when I'm bored, or music videos when a song I like comes on the radio, but I miss the title. I usually go to Youtube's search bar, and type in a lyric to find the song, and 90% of the time, it works. I am the member of the Boy Scouts that updates the calendar every month so the other members know what the meeting this Monday is going to be about. I go onto a site that enables me to do that, Scoutlander. It is very helpful when trying to do update the schedule.